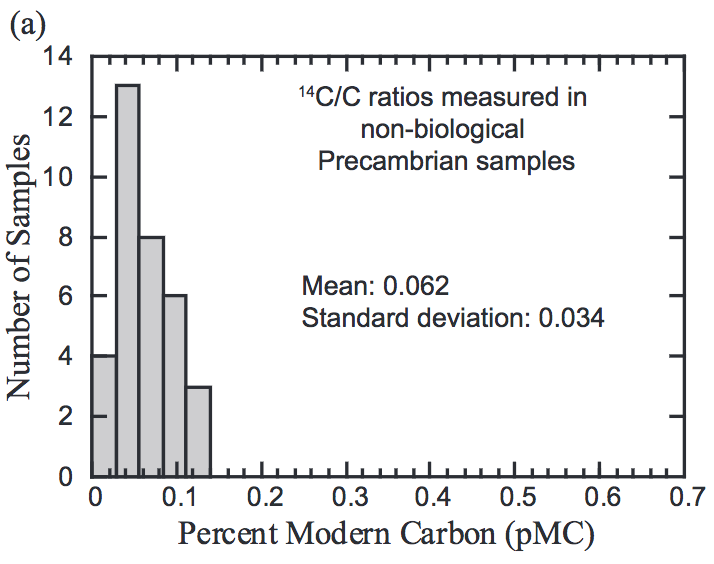 YEC Best Evidence 7: ancient carbon-14 — intrinsic or contamination? – How old is the earth? “Yom with a number” — rule of Hebrew grammar or young-earth fabrication? 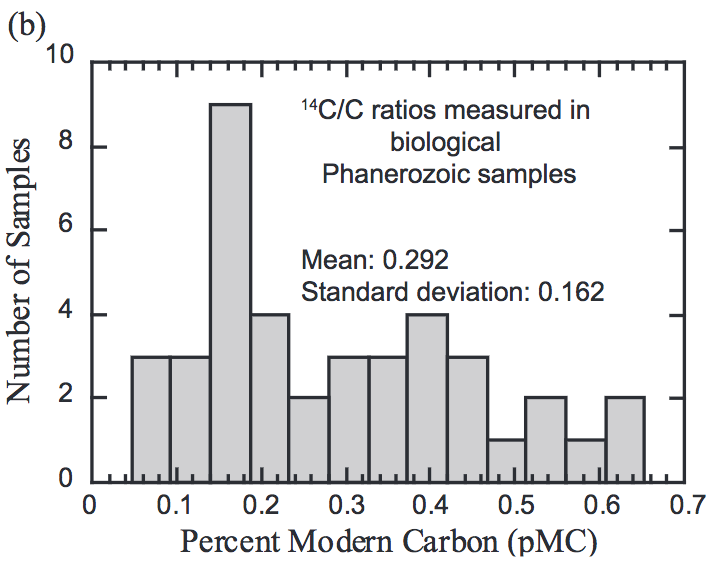 Best summary I’ve read of the YEC C14 problem. Thank you for spending the time to put this together. This will be a valuable reference which I am sure I will use in the future.